Found a really helpful and working method to restore pendrive original capacity. 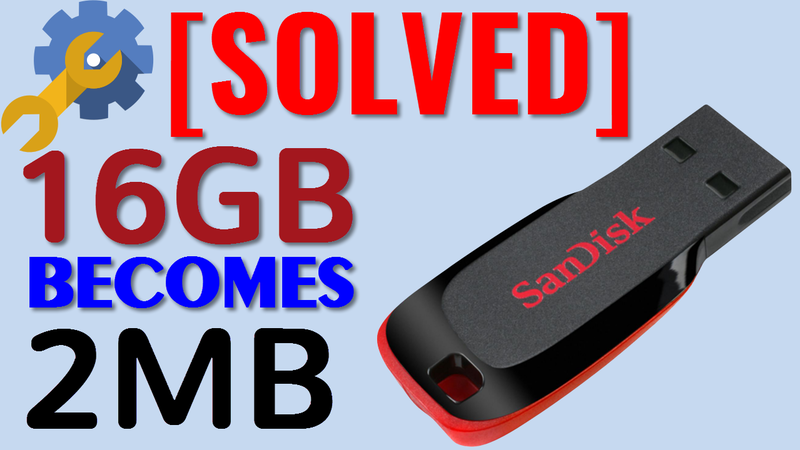 I was searching for a solution to repair my corrupted pen drive which was showing less capacity than actual on youtube and luckily got an easy tutorial to fix the problem. You can follow this post to repair your pen drive's capacity issue. I'll also add the video at the end of this post for your convenience. So follow every step one by one to restore pendrive original capacity. Before following the video tutorial, I tried every possible ways to fix my pen drive. I repeatedly formatted my pen drive but no results. I tried quick format and as well as full format but failed to restore pen drive capacity. Finally restored actual capacity of the pen drive by using the tutorial. This tutorial is based on windows pc. Just using few DOS commands anyone can easily repair corrupted pen drive. You do not need any prior knowledge of DOS. Follow every step as mention and you'll got fix your pen drive. So lets get started. Step 1: Click on Start button and type "DISKPART" and press Enter. This will open command prompt on screen. Step 2: Now in command prompt, type " LIST DISK" and press Enter. The list disk will show all the available hard disks and pen drives attached to the computer. 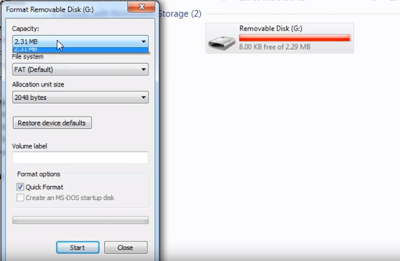 Here in the below image you can see the Disk 1 is the pen drive, your may be different. In the next step you have to select your pen drive from the list to start the repair process. 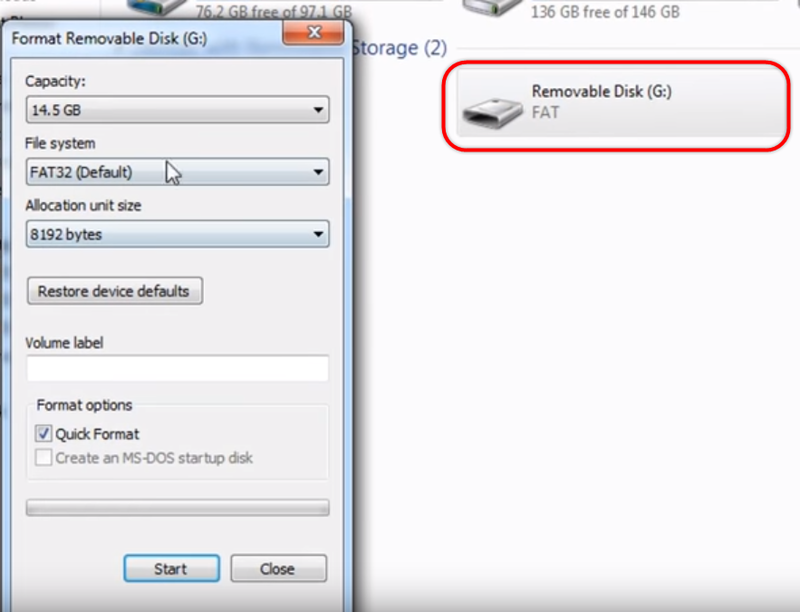 Step 3: To select the pen drive, in this case type "SELECT DISK 1" and press Enter. A message will appear "Disk 1 is now the selected disk". It means you have successfully select your pen drive. Step 4: Now type "CLEAN" and press Enter. This will completely clean the pen drive disk. In the next step we will create primary partition in pen drive. 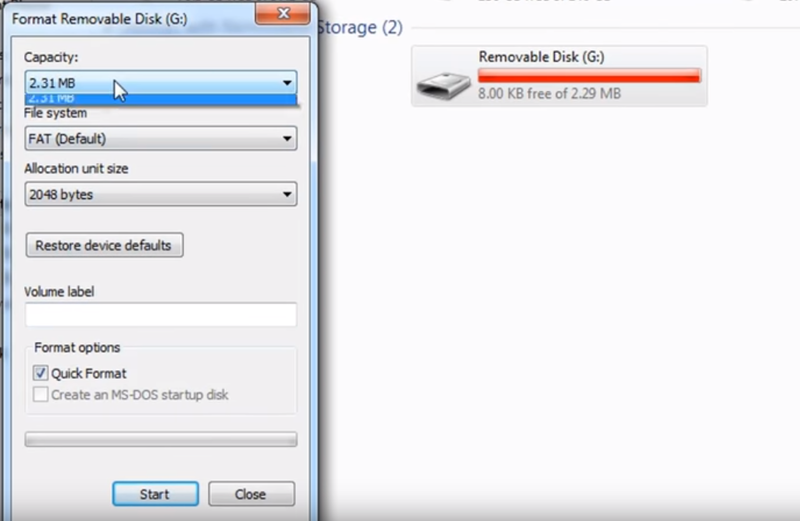 Step 5: Now to create primary partition in pen drive, type " CREATE PARTITION PRIMARY" and press Enter. A message will display " DiskPart succeeded in creating the specified partition". After partition, you have to format the pen drive once to make it usable. After formating your pen drive original capacity will be restored. Step 6: Now type "EXIT" to close the command prompt or you can close the window manually. Step 7: Now go to "My Computer" and see pen drive status. The pen drive will not show any capacity. Also the pen drive will not open at all. Wait wait, you have to format it first to make it usable. So, Right click on the pen drive and select Format and do a quick format. After format the pen drive it will show its original capacity. Now you can use it as usual. 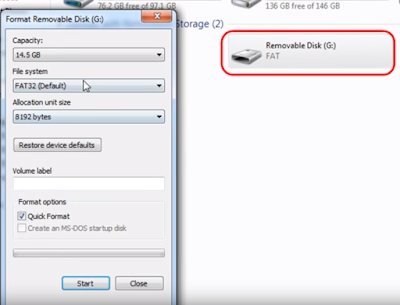 So, how is this tutorial to restore pendrive original capacity? Did you fixed your corrupted pen drive using the guide? Please do comment below. If you find any difficulties to follow this tutorial please mention in comment too. If you have any question regarding this post, you can post in comment or contact us using the contact us form.